In addition to our service for buyer and seller, we provide a multitude of other services. 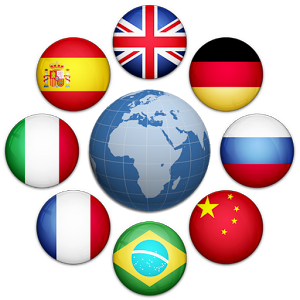 We speak Spanish, English, Dutch, French, Belgium and Portugese and can assist with translation at a doctors appointment or anywhere a translator is required. 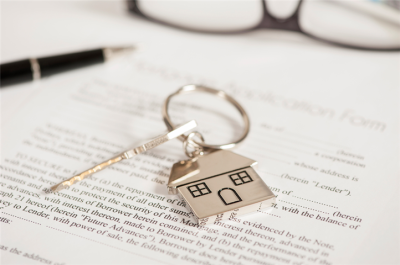 Whether acting for you as the purchaser or the seller of a property, we will check all title is in order, collate all the required paperwork, ensure utilities, taxes and fees are paid and transferred in accordance with Spanish law. We will, at all times represent, uphold and preserve your best interests. All will be dealt with in the strictest confidence our aim is to ensure a trouble free transaction. 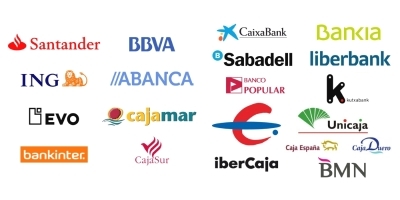 These are an essential document for anyone purchasing property here or for anyone planning on spending any amount of time living in Spain. Our service includes transport to the nearest National Police Department, where you will be accompanied and assisted throughout the whole process. 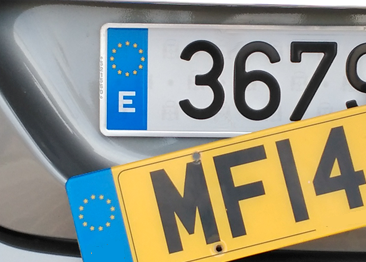 To allow us to legally act upon your behalf here in Spain. We can set this up for you here, or in your country of origin, which ever is the most convenient, once established, we will be able to act competently on your behalf. 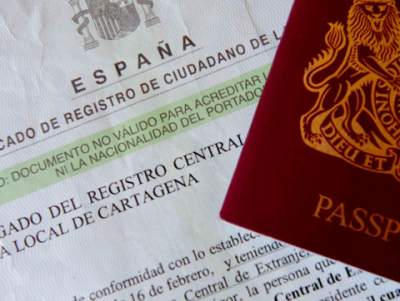 An account can be set up for you, whilst remaining only accessible by you, prior to your arrival in Spain. We will also accompany you to the bank and give necessary introductions. 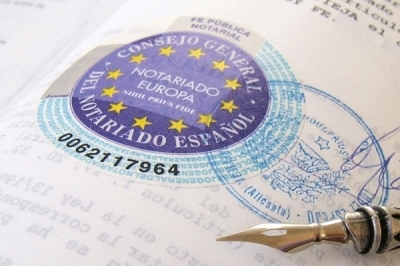 Whether acting for you as the purchaser or the seller of a property, we will check all title is in order, collate all If you spend more than 128 days in any 12 month period residing in Spain you are required by law to apply for residency. A current habitation Certificate is essential when selling a property, and for the transfer of utilities. This certificate is also an indication of a buildings legality. Let us take the stress and headache out of what can be an involved and time consuming process. You do the driving we will do the rest. 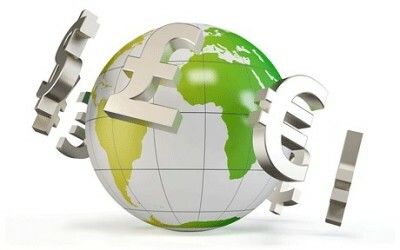 We all know how much banks can charge to transfer money overseas. We can help you avoid those costs and save money. 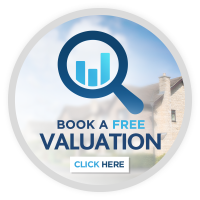 We have Lawyer's to guide you through any issue you may have with buying or selling a property and any othe advice needed. A Spanish Will is essential. 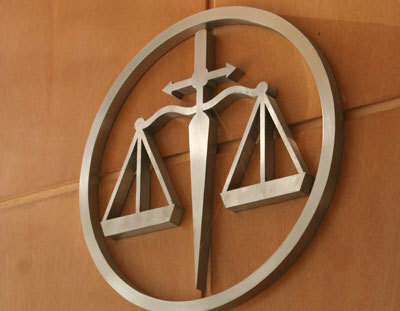 We can explain the Spanish inheritance law clearly to you. 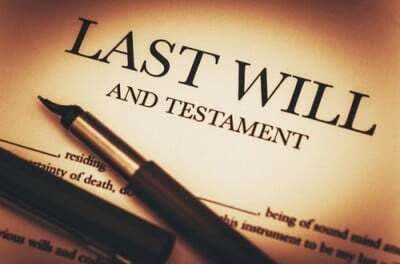 Once informed, we can draw up your Will in the correct format thus ensuring that when the time comes, you can rest assured your wishes will be respected. 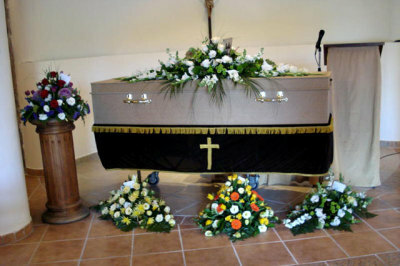 We can help with funeral arrangements and inform the social security and if the person had been registered with them, the tax office and the embassy of their home country.